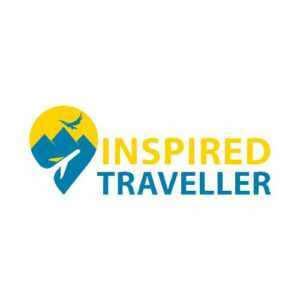 A Guide to India’s Most Rare and Exotic! If you are a wildlife fan, one need not tell how exciting and full of surprises it can be. Spotting your favourite animal in the jungle at times can seem like a child’s play and on other occasions, an insurmountable task. Many of us often blame or credit our luck for the sighting or the lack of it when dealing with the unknown. The enigma of the jungle gets even deeper when it comes to Rare species. 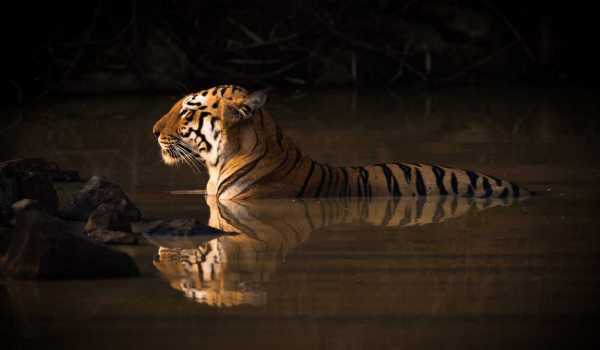 Being home to many of such rare species, India as a country leaves us with many opportunities to get up, close, personal (and lucky) with some of the most unique creatures in their natural habitat. 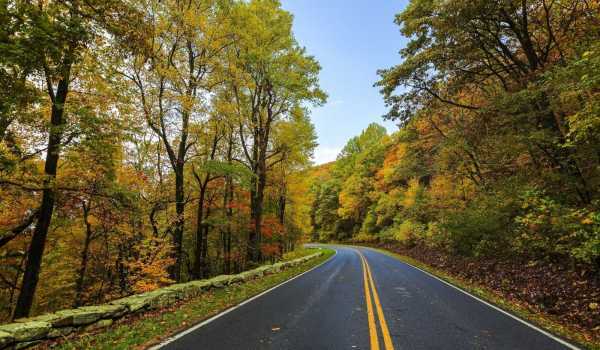 Here are some of the best-kept secrets from the wild for you to include in your bucket list. Get in your Ford Endeavour and head to the extreme heights of rugged Himalayan range to spot one of the most remarkable members of the cat family – the Snow Leopard. This mysterious cat is able to survive in sub-zero temperature thanks to its thick long, grey fur makes. 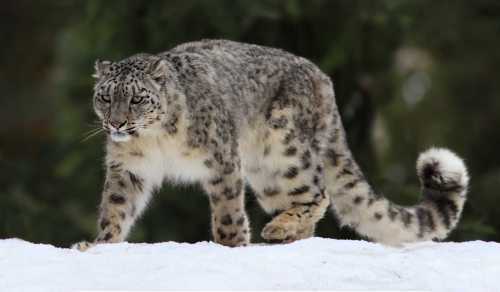 The endangered and reclusive snow leopard has often been sighted around villages in Spiti valley and even Kaza town. Located amidst the Ratanmahal hills, the Ratanmahal Sloth Bear Sanctuary in Gujarat makes for a perfect spot for a picnic on the go. 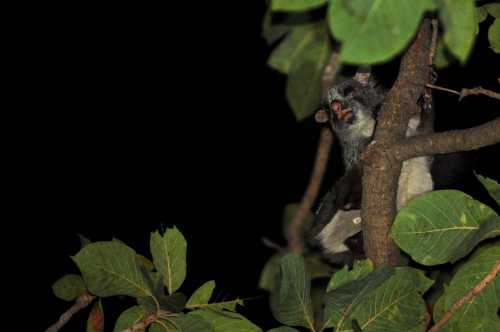 Apart from the majestic sloth bears that are found here in abundance, the rare animal that this gem holds is the 90cm long brown Giant Indian Flying squirrel. The hairy nocturnal animal flies using a wide wing membrane, much like a bat’s which makes it quite a rare species of the squirrel family. The setting offers a memorable adventure with your family and friends with the opportunity to camp. 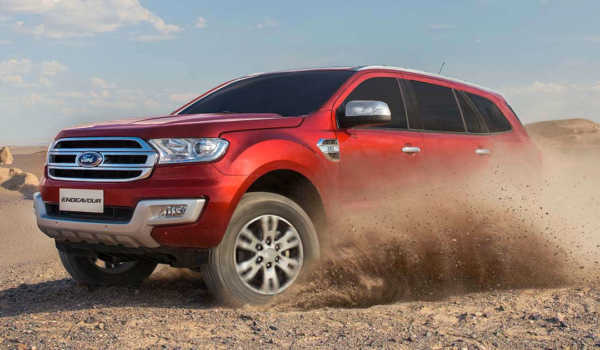 So, venture out on your Ford Freestyle which is the perfect companion for such journeys. 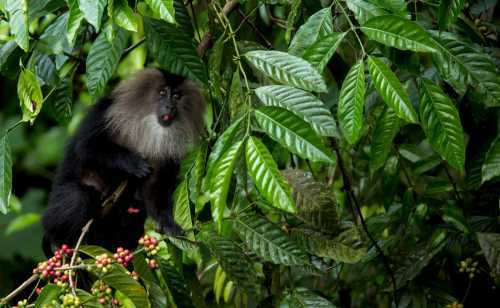 Located within the Nilgiri hills of Mannarkkad, the Silent Valley National Park homes one of the most endangered animals of the world, i.e, the Lion-tailed Macaque. Old World Monkey is also known as ‘Wanderoo’ which can be found majorly in the South-Asian Western Ghats. The majestic old monkey is highly endangered and reproduces once in three years. 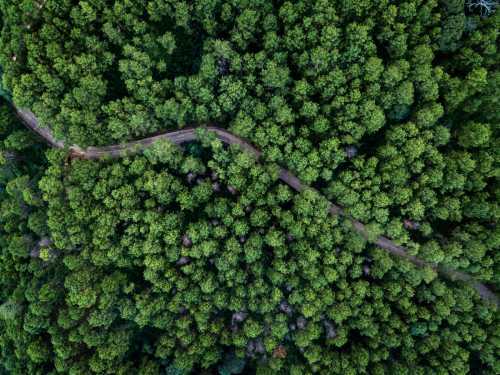 You can visit the evergreen broadleaf monsoon forest to sight the royal animal. The nearby Kanjirapuzha Dam and Keralamkundu Waterfalls make the visit to the Silent Valley even more worthy. 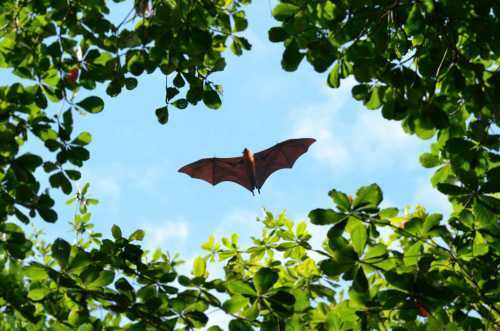 The swamps and mangroves of India’s oldest Zoological Park, Alipore Zoo in Kolkata are preserving the Great Indian Fruit Bat, popularly called as the ‘Indian Flying Fox’ in their wild state. It is one of the largest bats of the world which is advised to be looked at from a distance. Its wingspan ranges from 1.2-1.5 metres. The majestic bat is extremely rare to be spotted here, but you can always try your luck. The famous zoo also offers a unique animal adoption scheme which can make your visit even more memorable. 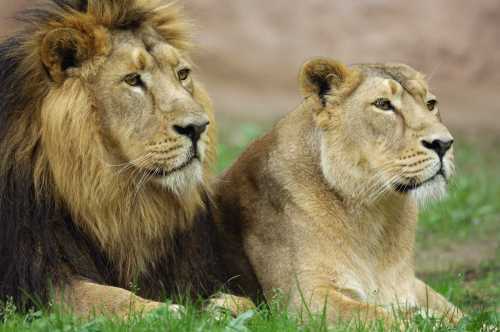 This famous Sasan Gir Wildlife sanctuary in Gujrat breeds within a major concentration of the rare Asiatic Lion, the second largest of the feline species. The only left 200 of these majestic big cats can be found only in India where unfortunately they are rapidly endangering. Rich in its flora and fauna, the easily located sanctuary is a home to several other species of animals, making it a great place to be visited with family for animal spotting on the adventurous wildlife Jeep Safari. The months December to March being the most favourable time to try your luck at spotting the majestic beast makes a great reason to pick up your Ford EcoSport immediately and venture out for a road trip! Majorly found in Western Assam, the Gee’s Golden Langur is one of the rarest monkeys that is considered sacred by the people in the Himalayas. Brought into the notice of the world by naturalist E. P. Gee, the golden majesty is named after him. Its combination of the lovely golden, rust and black colour makes it a treat to be sighted. 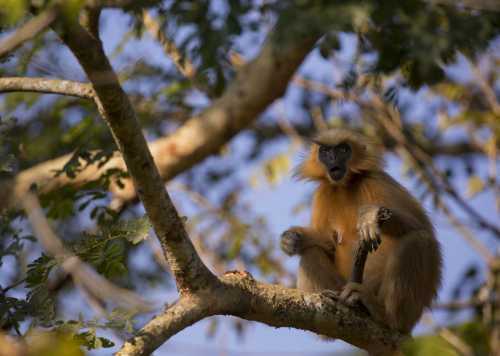 Being one of the several endangered primate species of India, Golden langur is very hard to be sighted, that too when their numbers are declining at such a rapid rate. Assam with its beautiful terrain and favourable weather makes it a great location to be visited on your extremely capable Ford Endeavour. So, what are you waiting for? 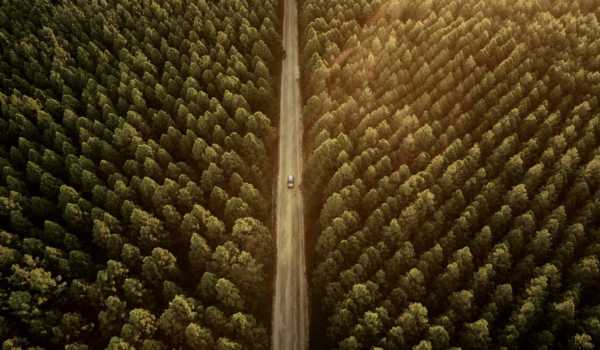 Set yourself on a journey to spot rare wildlife and enjoying the beautiful scenery around in your Ford car immediately.